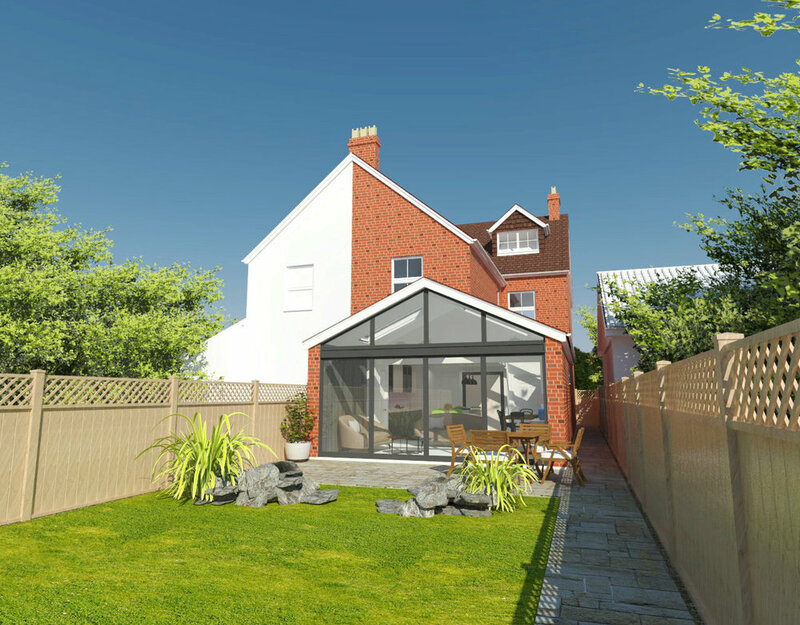 Proposed Rear extension to existing Victorian Semi detached property, located within the Henley Conservation area. 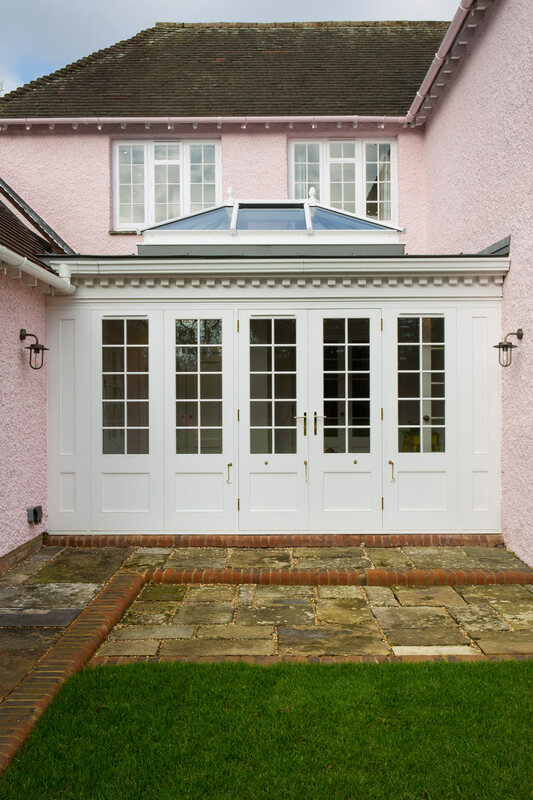 This modern fully glazed gable extension is sympathetic to the existing period Architecture but at the same time reinvents the property to bring modern Family living. 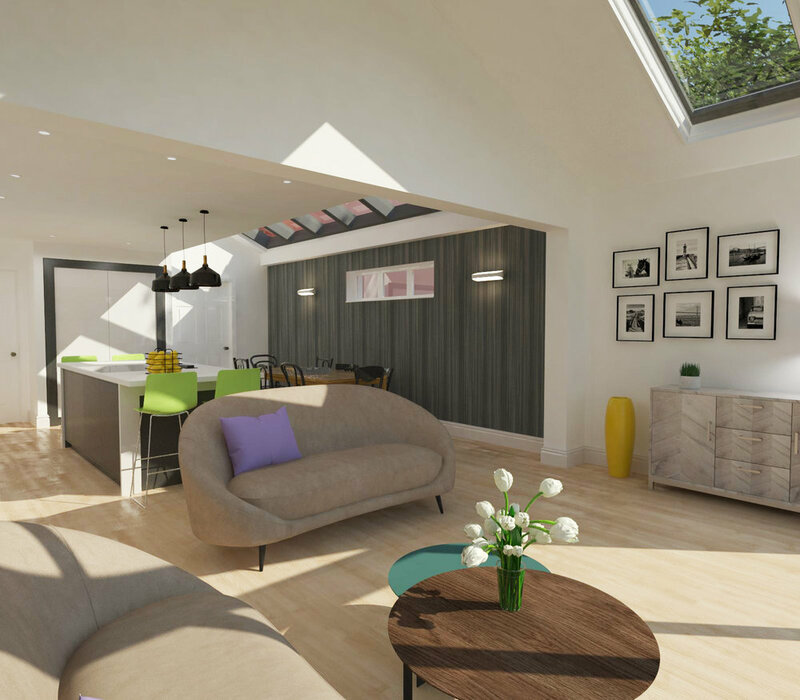 Full renovation, reconfiguration and extensions to existing charming 1920's North Oxford Villa. 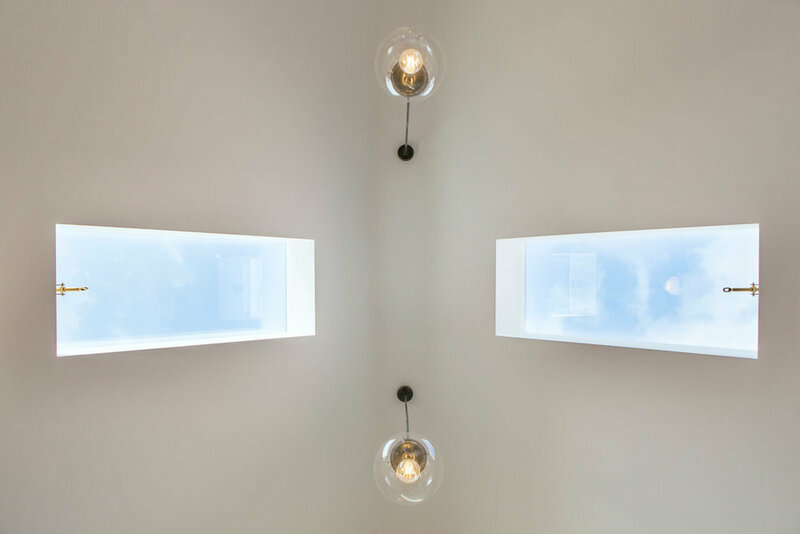 The aim was to modernise and bring the property into the 21st century yet retaining all the charm and character of its original period features and flavour. 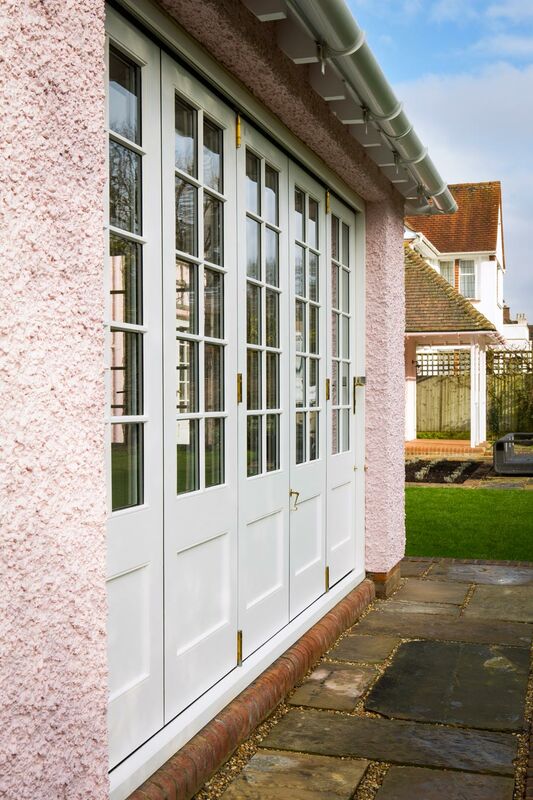 Extensions included a new open vaulted Family room and orangerie style glazed link. The interior was compeltely reconfigured. Working closely with Rogue-designs, a complete package for interior and exterior was developed. The project was fully managed from start to completion. Working closely with Rogue-designs the project was fully managed from start to completion.